When living in a part of the world as beautiful as Seattle, it only makes sense to look for a home with a view. Of course, the homes with great views of the mountains and water that surround Seattle tend to sell for a premium, so a budget well into seven figures will frequently be needed to purchase a view home. Fortunately, the homes with a great view are usually built and finished to match with their lofty price tags, so you will find many stunning luxury homes for sale in Seattle that have equally memorable views. Where should you go in Seattle to find great views? Well, that all depends on what it is that you want to see. If you are looking for a Mount Rainier view, you will often need to be on the south end of the city, such as in one of the neighborhoods along the south end of Lake Washington. Waterfront property in Leschi, Madrona, or even Madison Park may offer both a view of Lake Washington and Mount Rainier, depending on the specific location of the home. If you would like to have a view of Puget Sound and across to the Olympic Mountains, you will naturally need to look for a luxury property located to the west of the city. The West Seattle/Alki area is great for these kinds of views, as is Magnolia. Also, there are luxury homes within the city that enjoy brilliant views of Lake Union, Elliott Bay, and more. In reality, there are just too many views found in and around Seattle to cover them all. 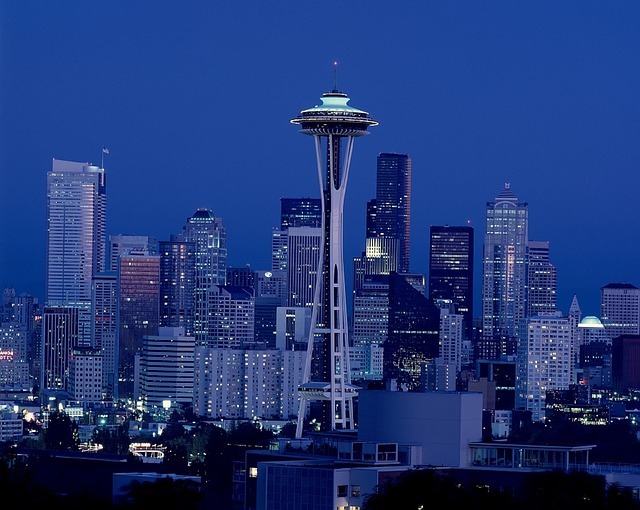 As you search for the right luxury home for your upcoming real estate purchase in Seattle, you will likely notice that there are view homes within nearly every neighborhood in the city. If having a great view is something that is high on your wish list, make sure you take time to tour properties that offer excellent views in any of the areas that you would like to live. You don’t have to focus your search on just one area of Seattle in order to get a view – the views are all around. Good luck in your luxury house hunt! C. P. Stone's Home Bldg.